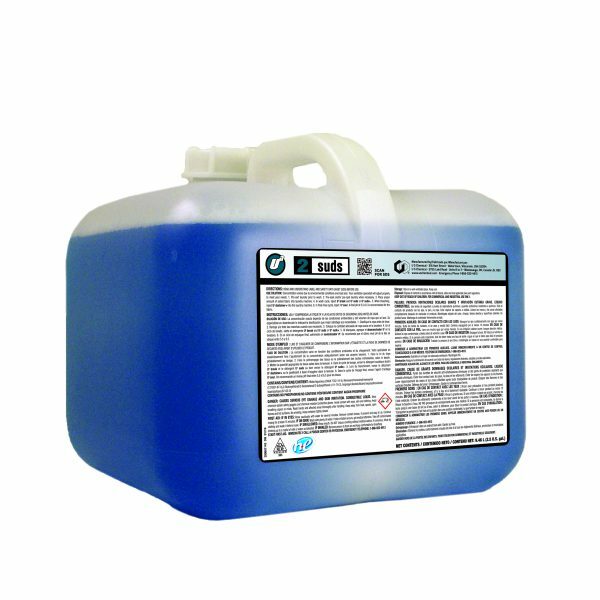 Ultra Active® suds is a highly concentrated surfactant-based formula designed to provide optimum results. Its unique formula is especially effective in removing mineral type oils. This product may be used as an added booster, along with your present detergent or alone as a superior low-alkaline laundry detergent.